Our series on SafetyDNA® begins with the Stays in Control factor, which is the first of four factors in the S.A.F.E. Model. This refers to employees’ beliefs about how much they feel they are in control of what happens in their lives. In addition, it includes their ability to control their emotions, especially when they are stressed. But do employees’ perceptions of control influence their personal safety behaviors? To better understand this, let’s consider an unfortunate safety incident. Why would Jim assume this level of risk was reasonable when, upon further investigation, other butchers working in the same shop routinely used the guard correctly? Certainly, risks and events can arise which have nothing to with an individual’s own SafetyDNA, such as co-worker mistakes and equipment malfunctions, but in this case the injury could certainly have been prevented by proper and safe equipment use. The answer is that perceived control distinguishes individuals by the way in which they approach their personal safety behaviors. Based on these differences, one might expect that those high on the Stays in Control factor will be more likely to exhibit high SafetyDNA and less likely to incur a workplace accident than those low on the Stays in Control factor. Indeed, the research literature supports this notion, consistently finding a strong relationship between personal control and accident rates. 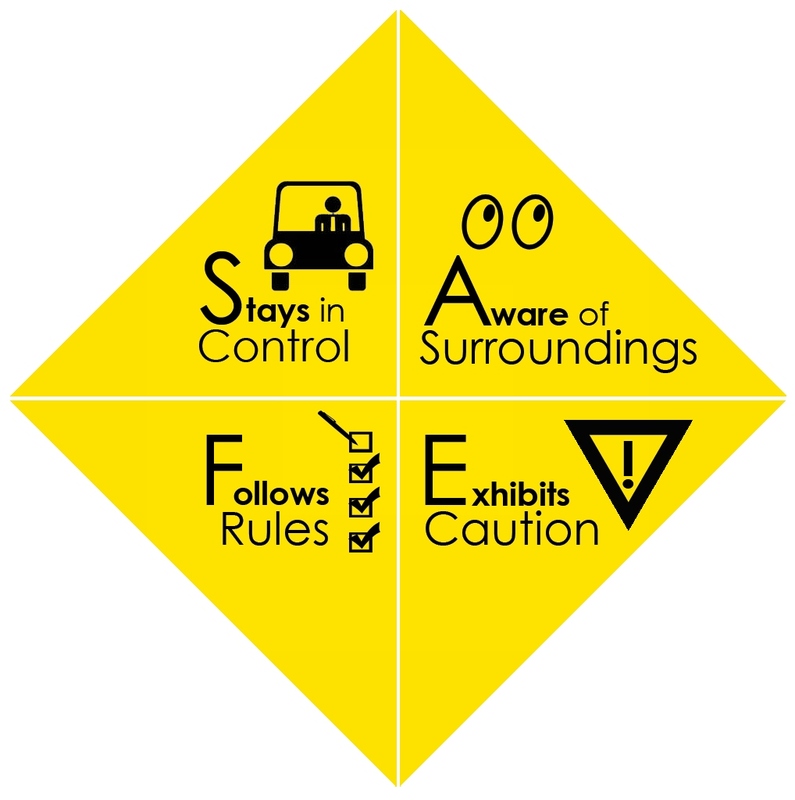 Specifically, those high on control are typically more proactive in preventing the occurrence of a safety incident. Although the perception of control does not change the actual dangers on the job, it appears to serve as a “self-fulfilling prophecy” that causes high-control employees to avoid at-risk behaviors through improved SafetyDNA behaviors, and low-control employees to increase risk exposure by not following all safety procedures and attributing this risk to factors other than themselves. Jim’s statement is quite telling about his attitude toward workplace safety. Clearly Jim would be considered low on the Stays in Control factor, his belief that his personal safety was beyond his control manifested in poor SafetyDNA behaviors that may have led to his injury. When employees believe they are not in control of their safety outcomes, they are less likely to be rigorous in adhering to safety policies and more likely to take unnecessary risks. Therefore, one way for employers to reduce workplace accident frequency is to set systems in place that encourage employees to take responsibility for their personal safety, consequently improving their SafetyDNA. In my next blog, I will address the other component of the Stays in Control factor of the SAFE model, the relationship between employees’ emotional control and workplace safety. Our Guest Blogger this week is Craig White, a doctoral student in the industrial/organizational psychology program at Texas A&M University. His research domains include selection test development, training, and team processes and performance. He has six years of research experience at Tier-One universities (Texas A&M University, University of Houston, Rice University), and has been closely involved in applied safety and health research projects at the Michael E. DeBakey VAMC Health Services Research and Development CoE in Houston, TX. He is also a contract safety services consultant for Select International.